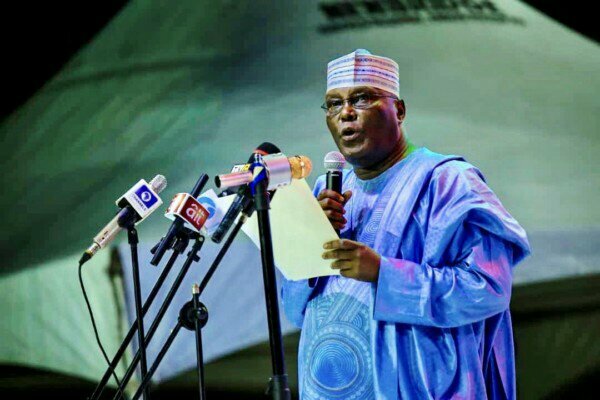 The former Vice President of Nigeria, Atiku Abubakar his reaction to the petition by the ruling All Progressives Congress contesting his citizenship described it as “idiotic”. The Peoples Democratic Presidential Candidate, who spoke through his media aide, Paul Ibe, told the Saturday Sun, that it is an insult to Nigerians and the office of the Vice president which he occupied for eight years. Recall that APC had filed a motion at the Presidential Election Petition Tribunal in Abuja, claiming that the PDP presidential candidate is not a Nigerian.